This Bowfin black caviar comes from wild Bowfin (Amia Calva) which is even more ancient than the sturgeons. 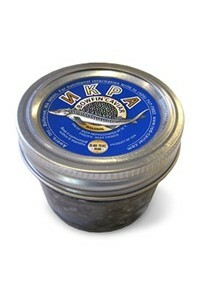 This black caviar, with its medium sized roe, ranges in natural color from dark gray to black. 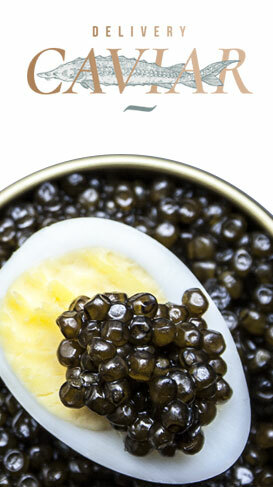 Eggs are firm and have an intense, nutty taste and are comparable in size and color to Caspian Sea Sevruga Sturgeon. 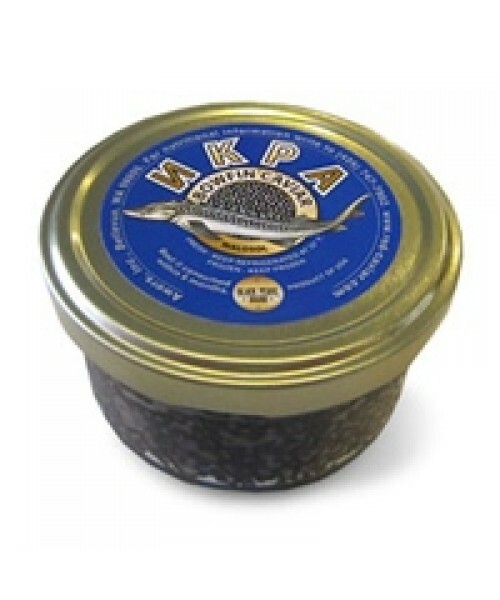 Bowfin caviar is widely used in Europe as a respectable, less expensive substitute for sturgeon caviar. Product of the USA.